Small groups meeting before Sunday's worship service. 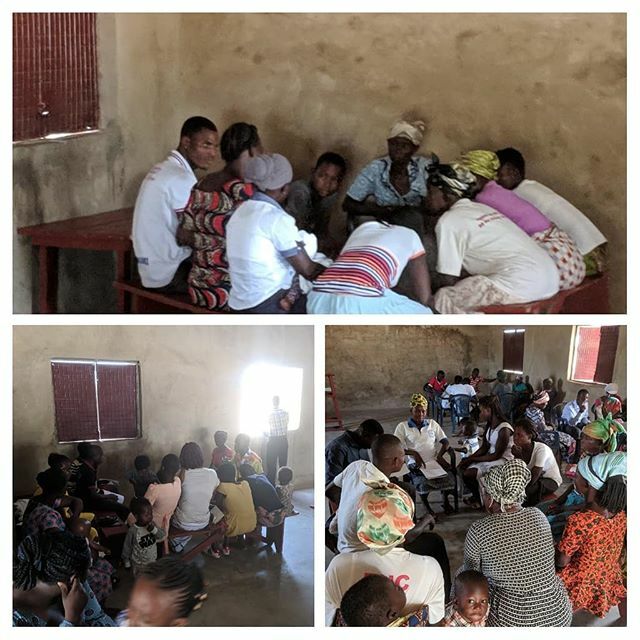 The last few months, studying and discussing being disciples – Visible, Verbal, Full Time Followers of Jesus!After nearly 2 hrs, still not ready for service. Proud of pastor Emmanuel. A disciple – making disciples!